BOOM! 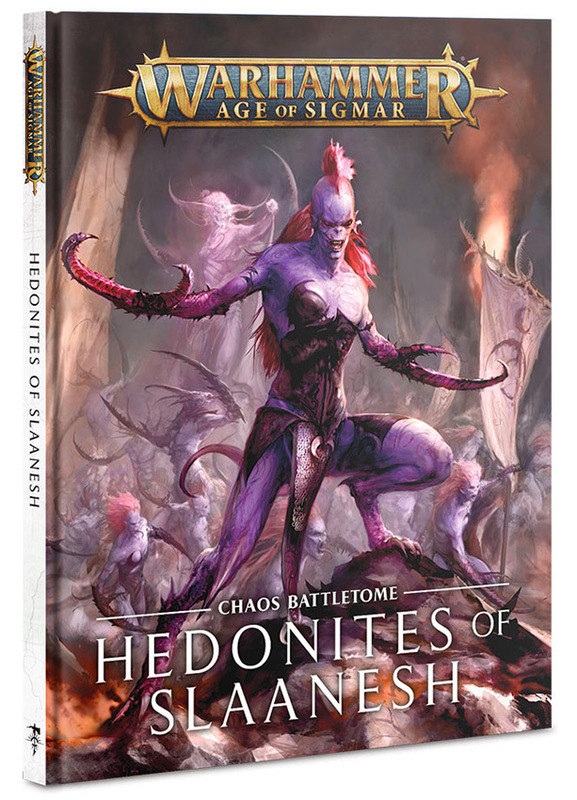 An all new reimagined Slaanesh range is here. You’ve GOT to see these minis! 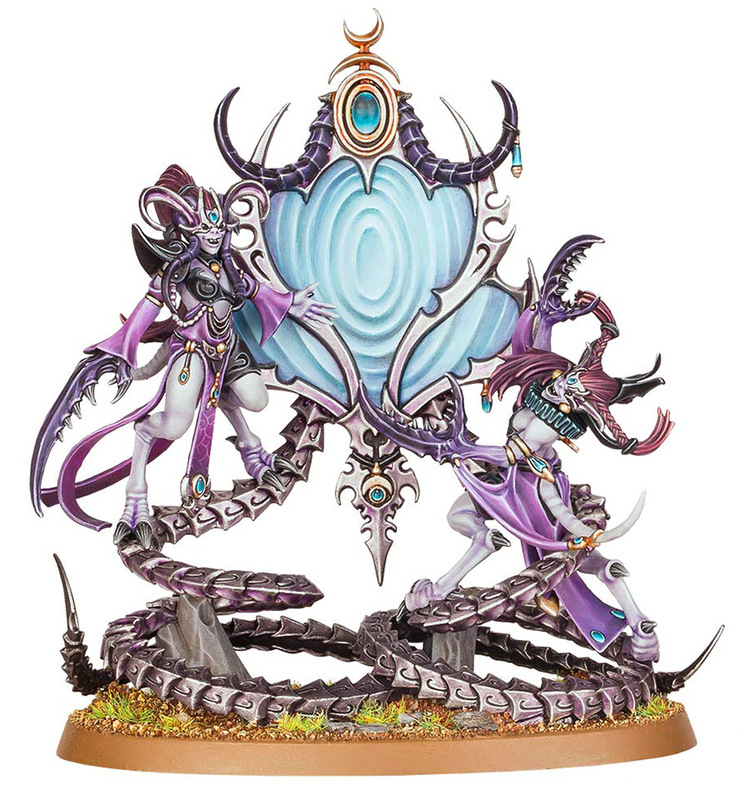 Straight from Adepticon 2019 – take a look at this! 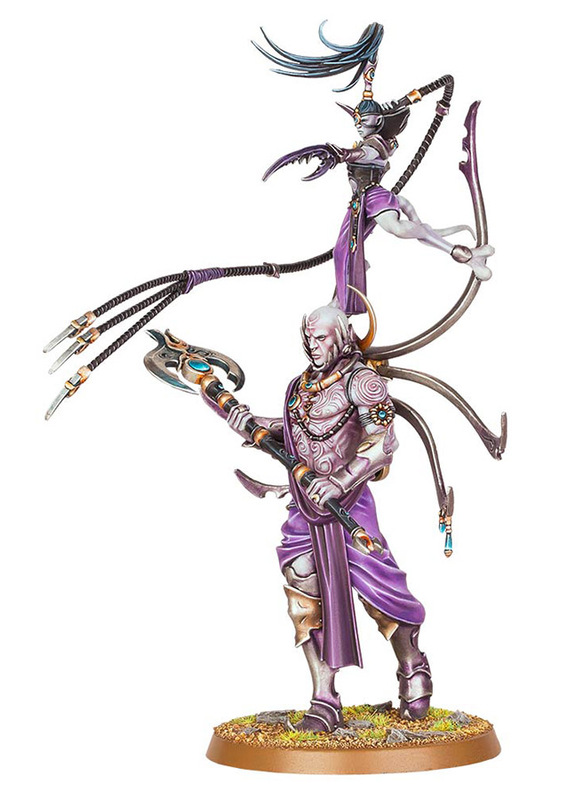 Of course the word from the seminar is that all of these will make their way into 40K as well. Keeper of Secrets – WOW! ~Have at it everybody! What do you think?